It is amazing, how many people you find on social media like twitter that share the same love and passion for the black bean. You have coffee lovers, sellers, roasters and then you have this amazing group of special people that are always on the lookout for something new – something to make our lives easier, our experience to brew coffee more convenient. One who belongs into this group of innovators is Max Feber. He decided to invent a completely new product to cold brew coffee. And I decided to follow him – voluntarily – means, I’m neither related to him nor am I a sponsor or affiliate. I just like the product, BRUW, a simple but clever cold brew coffee mason jar filter! This cold brew coffee maker has succeeded at Kickstarter on November 23rd, 2015 to find enough backers to ! Please read more about Kickstarter here to find out what it actually is. 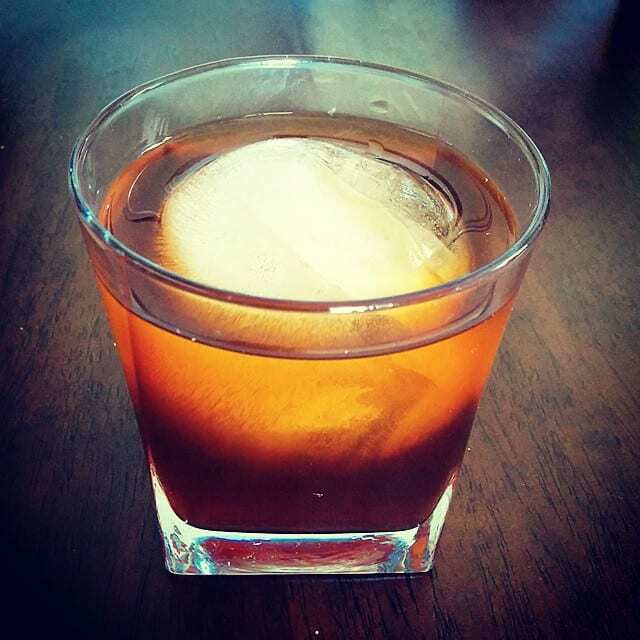 What Is Cold Brew Coffee At All? Just in short, if you haven’t cold brewed before, Cold brew coffee is basically coffee brewed in cold instead of hot water. To prepare, you combine coffee and water for 12-24 hours before filtration. But how to filter this coffee afterward is not easy and often leaves residues in the cup. How Does BRUW Make It Easier? BRUW is a fresh new approach to making cold brew coffee, so simple, yet cleverly designed. 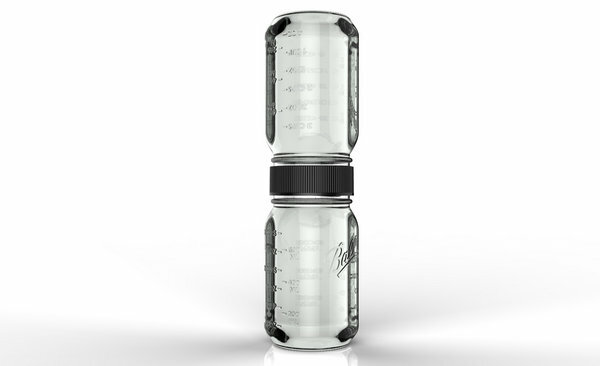 The BRUW filter is a double sided mason jar lid with the filter in the center. Basically you add water and coffee to one mason jar, attach the filter and the second jar and let it cold brew for 12-24 hours. Then you flip it over and enjoy the filtered coffee dripping into the empty jar. That’s it. Click here to see BRUW Mason Jars yourelf!